Tymko (Thomas) Padura (21 Dec 1801 – 8 (20) Sep 1871) – Ukrainian poet of Polish kin. Thomas was born in a family of small nobleman in town (now the regional center of Vinnitsa region). 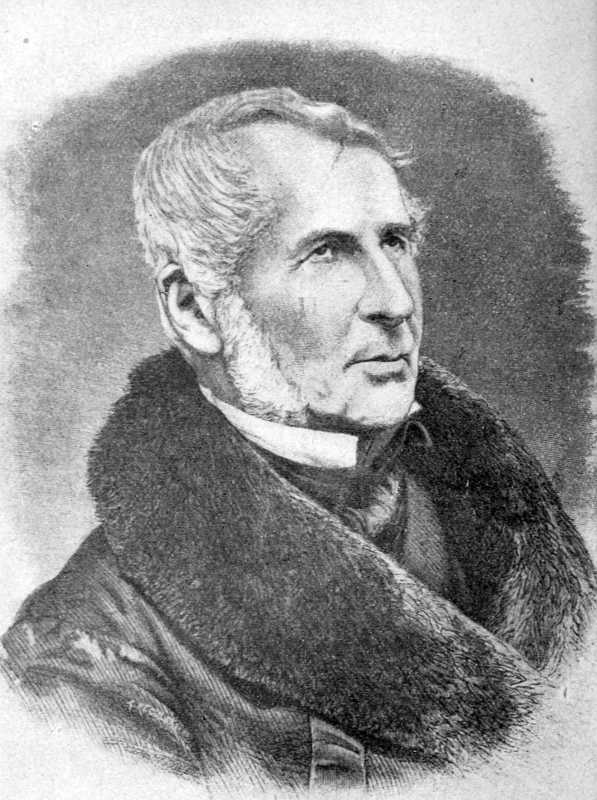 He studied at the Kremenets Lyceum (1820 – 1825 years), after graduation he lived in the courts of various Polish magnates on the Right Bank Ukraine as a court poet. At the same time, he participated in the Polish national liberation movement. There were many tales told about this (their short list – in article by J. Romanchuk). Doubtless, perhaps one can consider his participation in the Polish uprising of 1830 – 1831 years. (He joined the squad of Vaclav Rzhewuski and participated in the ill-fated for Poles battle with Russians at Dashiv 14 May 1831). In 1848 he visited Italy and the Czech, participated in the Slavic Congress in Prague. Then he returned to (now – village Komsomolske, Koziatyn district, Vinnytsia region), where he lived quietly until his death. As a poet T. Padura played the most active in the 1820s; later he decreased activity, latest verses dated 1848. He wrote mainly in Ukrainian language using the Latin alphabet for this; some works he wrote in Polish. His poetry has been the subject of heated, even devastating criticism, but we should remember two things: 1, at the time of T. Padura there were generally very few Ukrainian poets (as well as poetry), and at the entire right side of the Dnieper except Padura had been none; 2, in his face have a rare case where Ukrainian poet emerged from non-Ukrainian people. Portrait of T. Padura that we present, performed by Valery Pryborowski, friend of the last years and biographer of the poet. It was published in the journal «Tygodnik Ilustrowany» (1872, t. 9, № 229, s. 249) and from there reprinted in the book "The works of Markian Shashkevych and Jakiv Golovatsky, with the addition of works by Ivan Vahylevych and Tymko Padura" (Lviv: Education, 1913, p. 382). The portrait depicts T. Padura at the end of his life.